For enhanced capability, any Thompson Strainer can be outfitted with a Pressure Differential Alarm (PDA) or Automatic Timer Flush Package (ATF-EA-1.5) or both (PDA/ATF-EA-1.5). 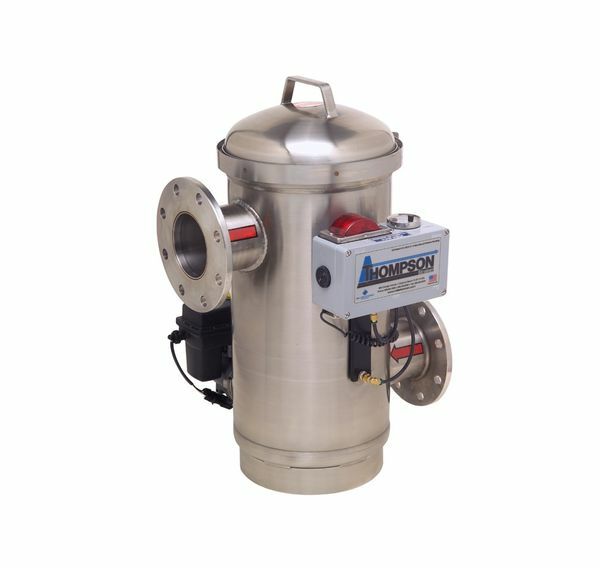 The Pressure Differential Alarm Package continuously monitors the inlet and outlet system pressure. When the pressure differential exceeds the preset limit, a switch-gauge triggers a siren and visual flashing alarm. These alarms are intended to alert maintenance personnel that the strainer screen needs to be removed from the strainer housing for manual cleaning. 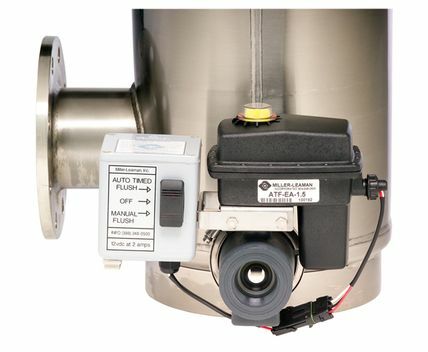 The Automatic Timer Flush Package insures that particulate is flushed from the debris reservoir. 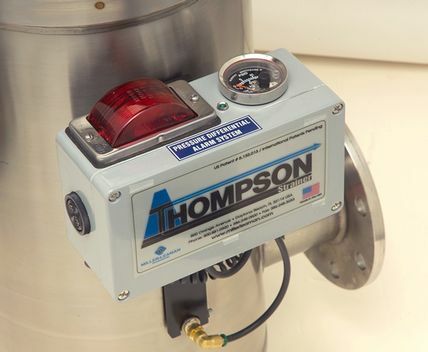 The power supply and timer controls for the valve package are housed inside the watertight control box, attached to the valve. 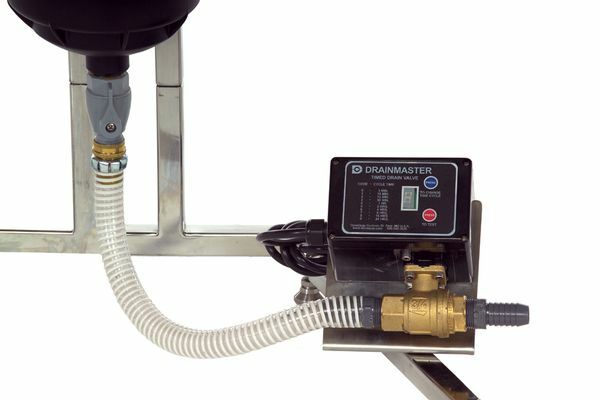 Depending on the application, the end-user simply dials in the flush frequency and flush duration of the valve. 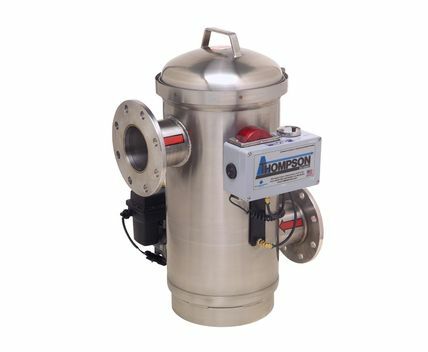 Based on the parameters that are programmed, the ball valve quickly opens and closes, minimizing the volume of water that is flushed from the strainer. 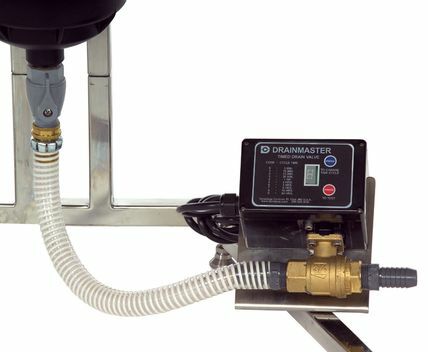 The valve also comes with a manual flush control switch that can be used to conveniently manually flush the strainer or drain the strainer before removing the screen.